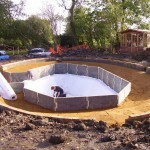 The use of a Stephens Industries liner is a simple and cost effective method of constructing a pond – which can be easily adapted for many different shapes and sizes.The choice of the liner material to be used is often based on its application; required life of the liner, site conditions, and budget. 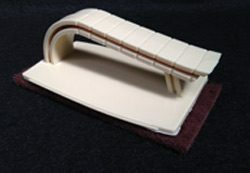 More information on the types of liners available from Stephens Industries can be found in the pond liner materials section of this website.In addition to supplying liners as flat sheets, Stephens Industries are also able to supply specialist shapes as pre-fabricated box liners. 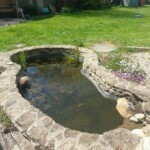 These liners can be made to a specific size and shape to increase ease of installation and allow for complex pond designs. 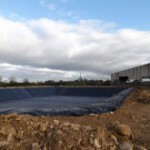 As well as a comprehensive product range, Stephens Industries also has a team of experienced site operators that our able to install our products throughout the UK. For more information or to discuss the services available from Stephens Industries, contact our team on: 01225 810 324.